AIT Services is a reliable leader getting you back online in the event of an emergency. An immediate response helps to minimize downtime and loss of money and we understand that. We provide personalized technology solutions when you are in crisis mode. AIT Services is committed to providing excellent IT support as we deal with the evolving changes that are occurring within the field of technology. Our services are available to you 24 hours a day, 7 days a week — including all holidays. 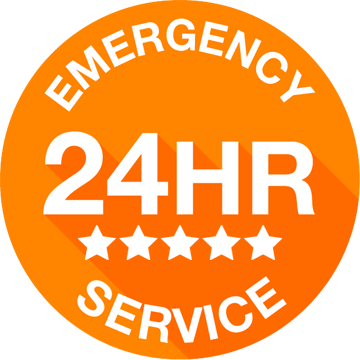 You can expect an immediate response time, day or night. If you’re not that much in a hurry, then just fill out the form below. Either way, we look forward to working with you! AIT Services will not share your personal information without your consent.